Mayor Michael Bloomberg announced that Cornell won the right to build a New York City Technology Campus. In partnership with The Technion-Israel Institue of Technology, Cornell submitted its proposal on October 28. 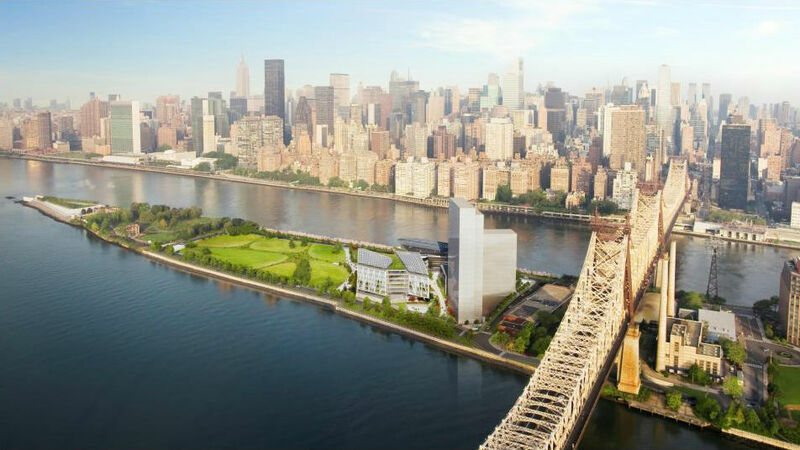 The proposal outlined plans for a 2 million square foot campus to be constructed on Roosevelt Island in the East River.